If you see information that is in your right, or which is not complete or actual, please contact the webmaster. 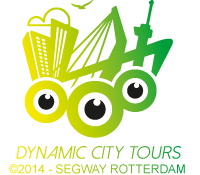 (by e-mail: info@www.segwayrotterdam.nl). We welcome your comments and additions to any price. With your help we can improve the website www.segwayrotterdam.nl. We are not liable for any direct or indirect damage that may arise from the use of the information.